Over 25 years experience. 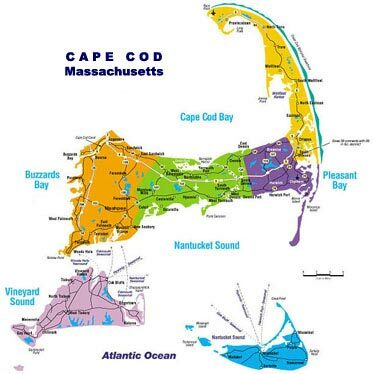 Servicing Cape Cod & the Islands. Welcome to our website. Kevin is a Certified General Appraiser, approved by the State of Massachusetts to appraise all property types. He began his career as a commercial appraiser while most recently concentrating on residential properties, primarily high-end and waterfront homes, mostly on Cape Cod and the islands of Martha's Vineyard and Nantucket. Quality reporting is of greatest importance. Education includes a Bachelor of Science from the University of Massachusetts at Amherst in 1982. Fee quotes available upon request. Please visit the on-line ordering page above.